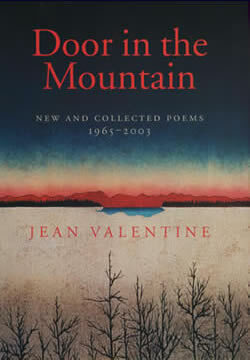 Door in the Mountain gathers together more than 70 new poems and all of the poems in Jean's previous books. It is the winner of the 2004 National Book Award for Poetry. Order it from your local bookseller or here. Read and listen to poems from Door in the Mountain here.